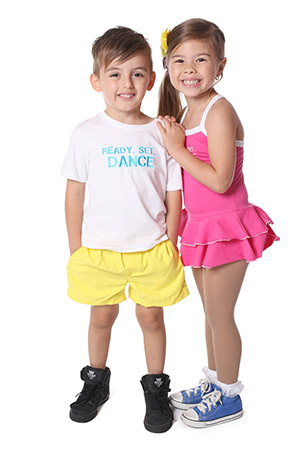 READY SET DANCE is a performing arts syllabus designed specifically for preschoolers. 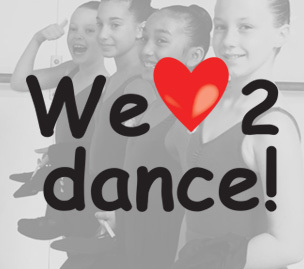 It has been developed using the knowledge of successful dance teachers who have been running classes for this age group for over thirty years. With a major emphasis on fun and creating confident little people this syllabus is the first stepping stone on your child’s dance journey. It will be your child’s favourite hour of the week. They will just love balancing bean bags, working as a team with the parachute, singing on the microphone, putting on a puppet show and playing musical instruments. 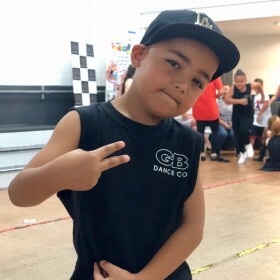 This means your child will not only be on the right path for their dancing journey but they will also make friendships that often last right through to adulthood. With so much uncertainty surrounding the school transition year, it’s nice to know that you don’t have to change dance studios. Dance Together Friends Forever! Our classes are held in fully equipped studios with sprung floors, mirrors and air conditioning. Our instructors are carefully selected for their experience and nurturing personalities and all have their Working With Children Checks. 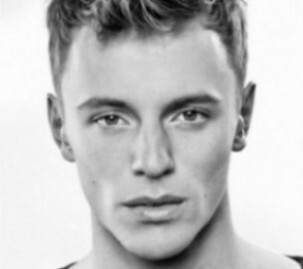 Our classes are closely monitored by experienced studio owners by either viewing windows or CCTV a systems. Boys and girls love our classes. The music is a mix of traditional songs and the latest hits that kids love. Jazz, tap, hip hop, singing, music, acting – there’s something for everyone. Our mascots are ‘Twirl’ and ‘Freeze’. They represent our aim to deliver a syllabus that caters for boys as much as girls. All of our dancers have the option of participating in a concert once a year. Our studios are known for our fantastic concerts held in professional venues.These concerts are held during the day rather than at a late evening performance. This gives our little dancers their best chance to shine and makes the experience more affordable for our families. 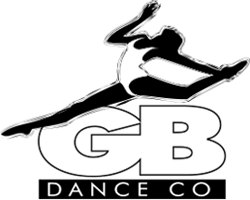 GB DANCE CO is held in high respect by the dance community. If you wish to continue to the next stepping stone our school can accommodate dancers wishing to pursue dance to the highest level or purely once a week for fun. Check out our full timetable to see how the dance community supports the training that READY SET DANCE provides.